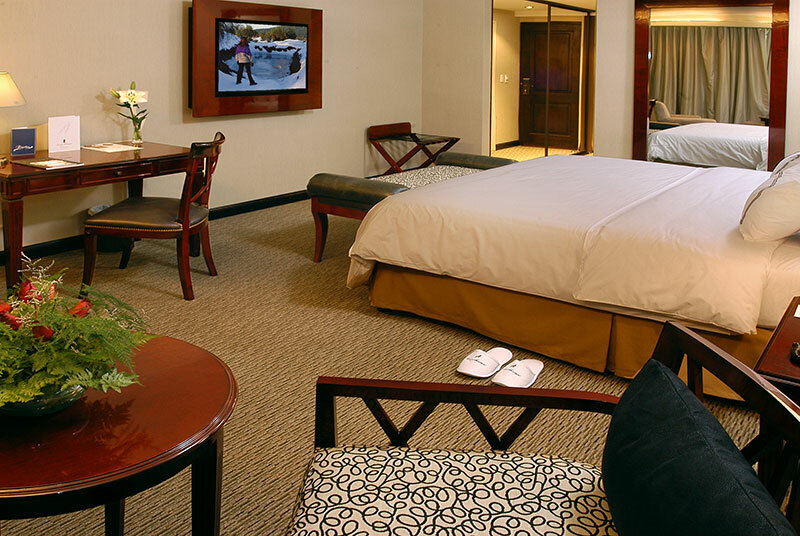 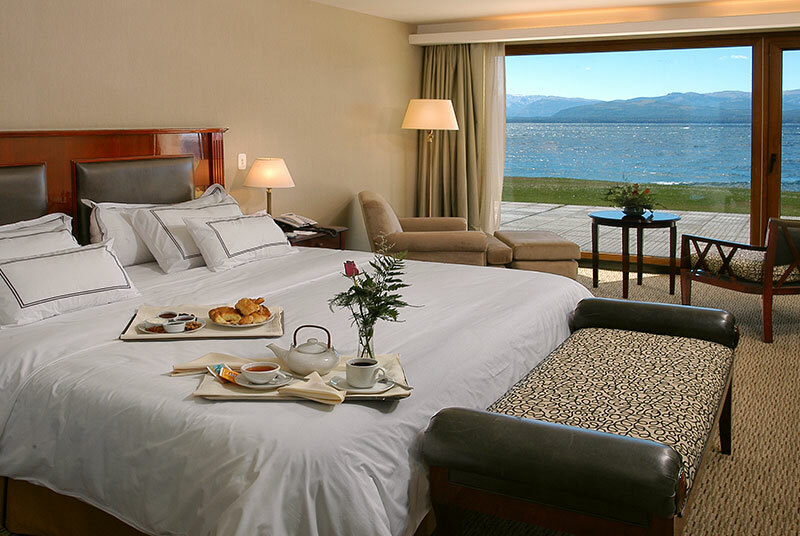 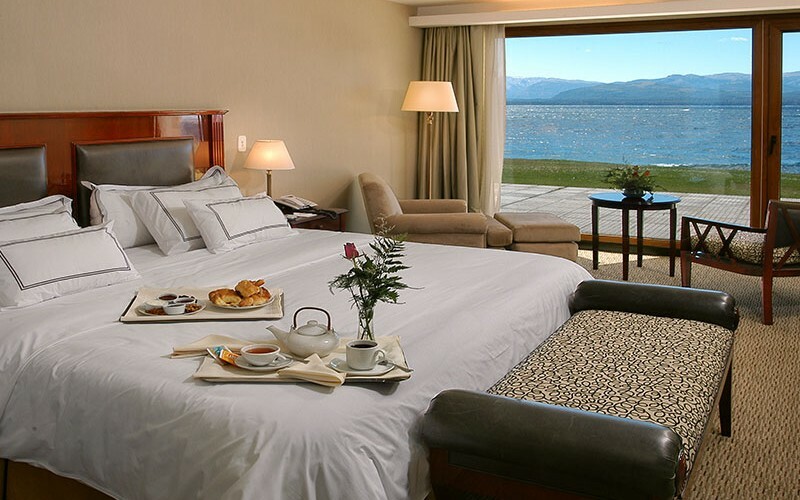 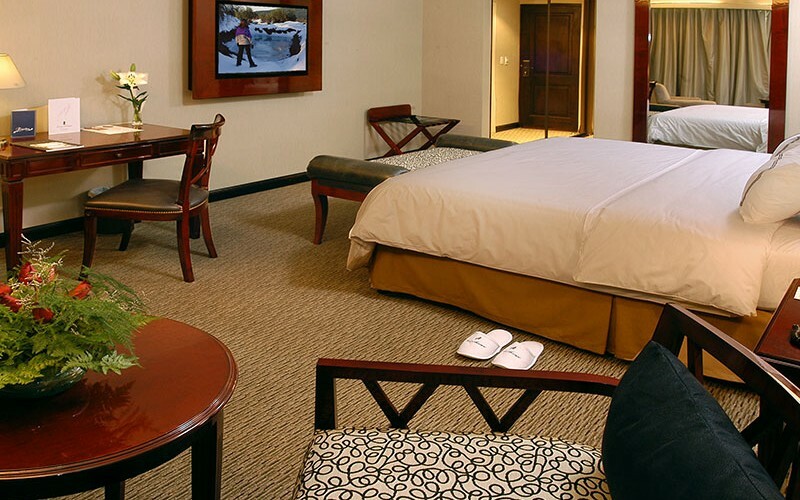 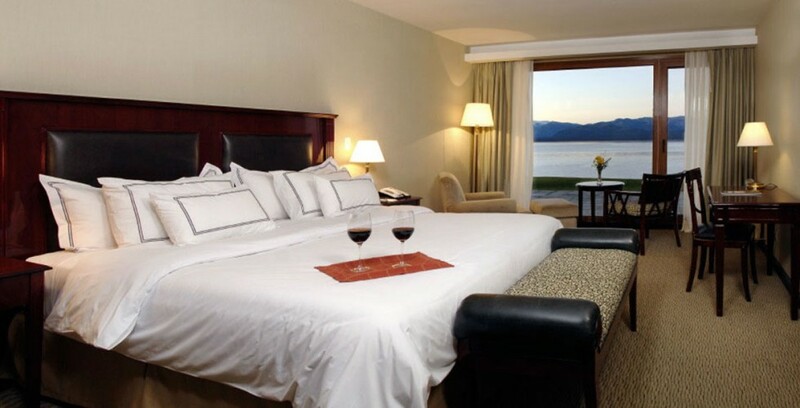 The hotel has 10 Grand Confort Rooms fully equipped with design furniture and an amazing view to the Nahuel Huapi Lake. 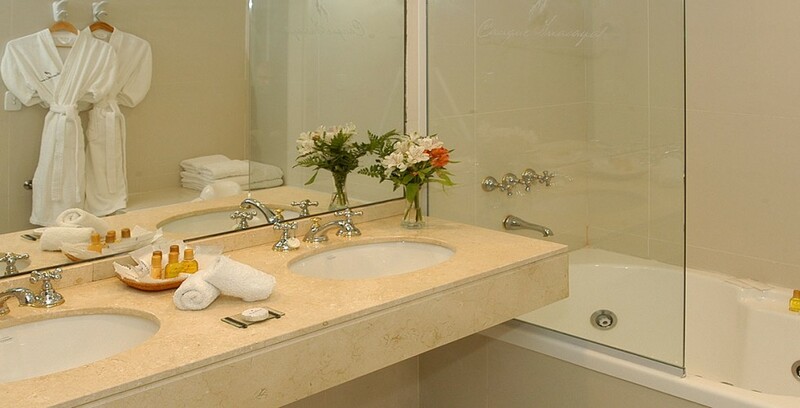 It also includes a modern bathroom with a whirlpool bathtub. 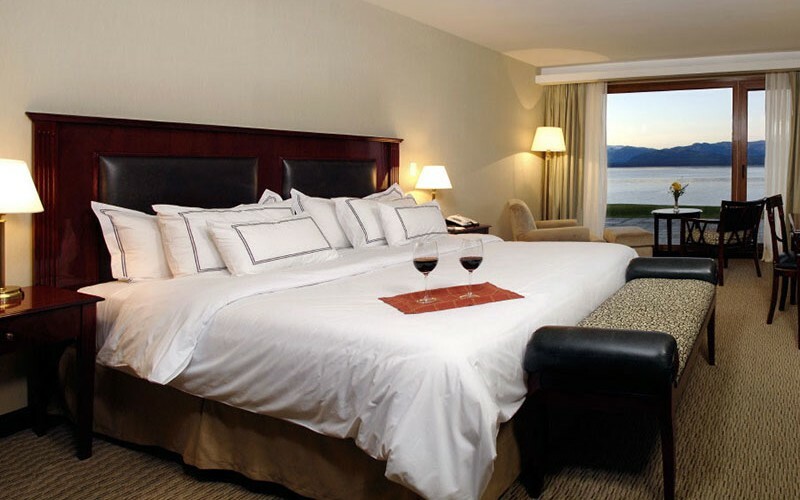 Available with King Size beds.